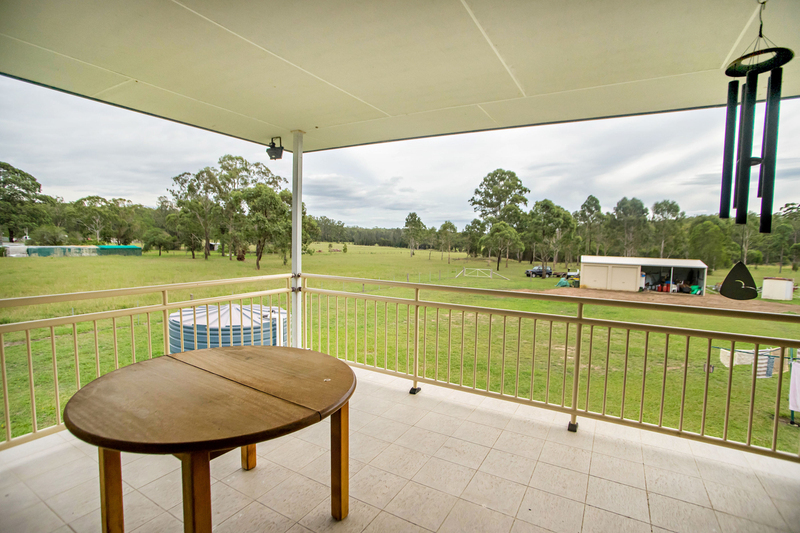 Are you looking for the best of both worlds, a great parcel of land without sacrificing the accessibility and comfort of being close to both the beach and town? 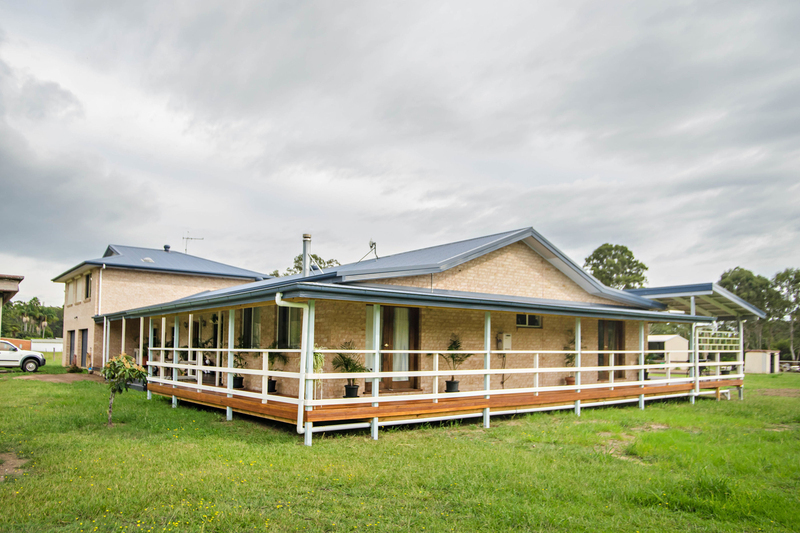 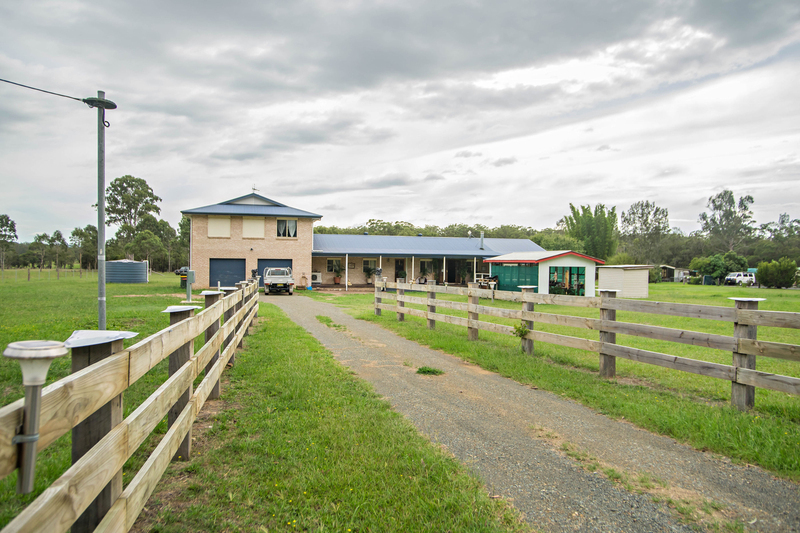 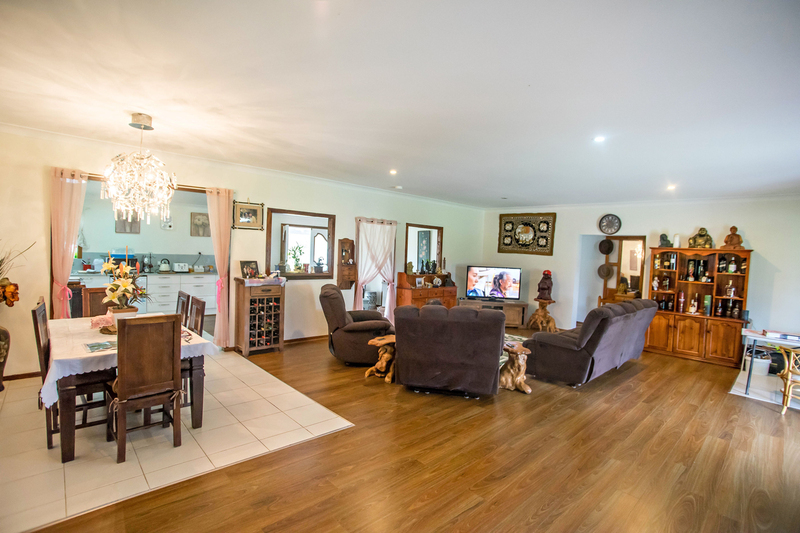 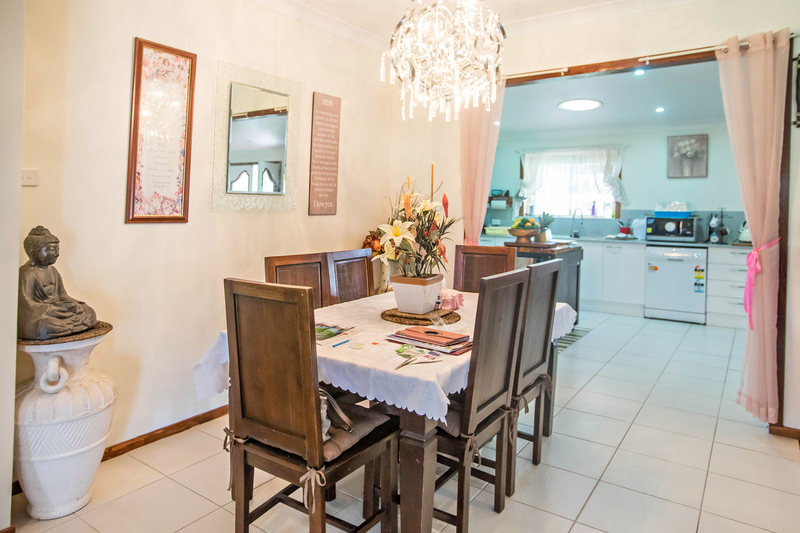 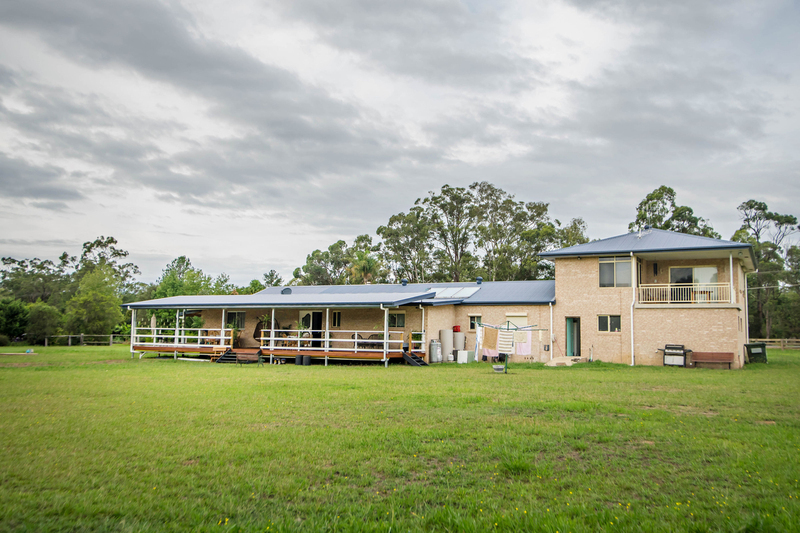 This large double brick home situated on 11.15 hectares has everything you could need for a large family or perhaps someone looking to make the sea change from the city and adopt a different lifestyle. 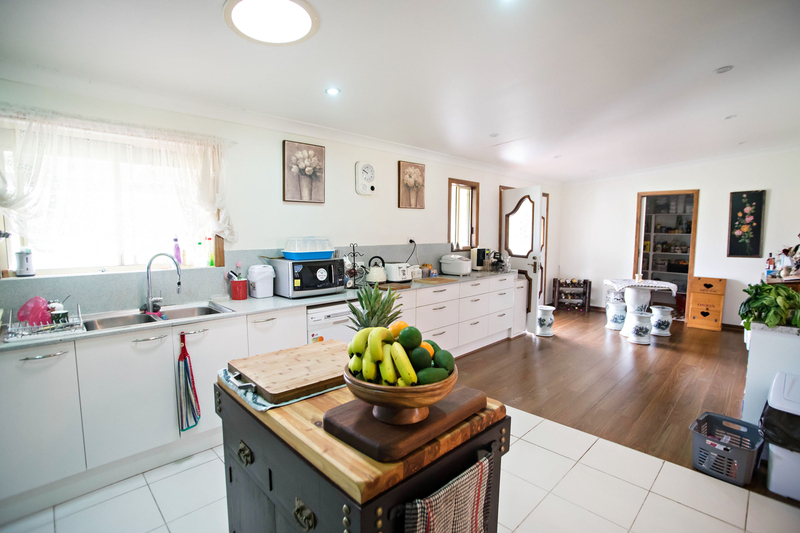 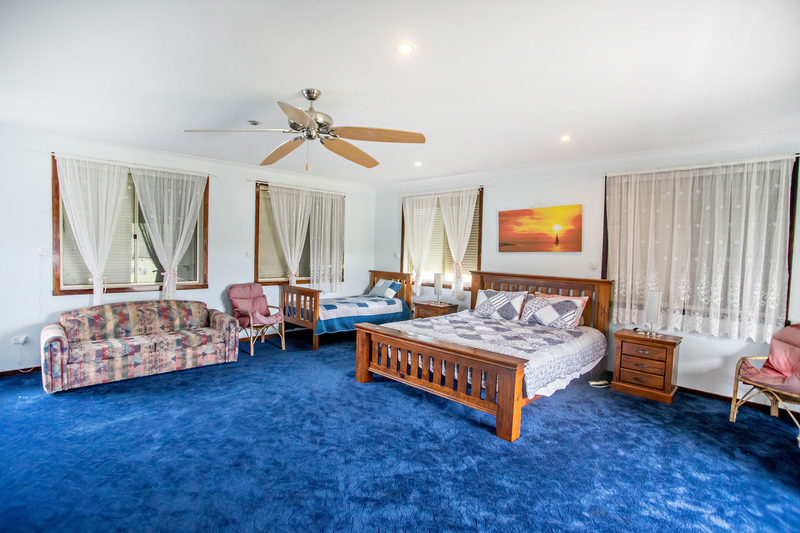 This property is located only minutes from town and only 9 minutes from the ever popular Old Bar Beach and must be seen to truly appreciate the grandiose nature it presents. 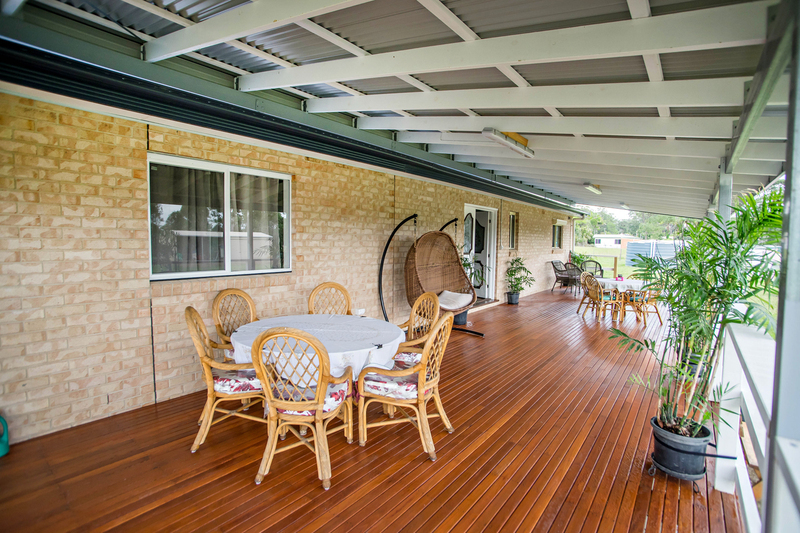 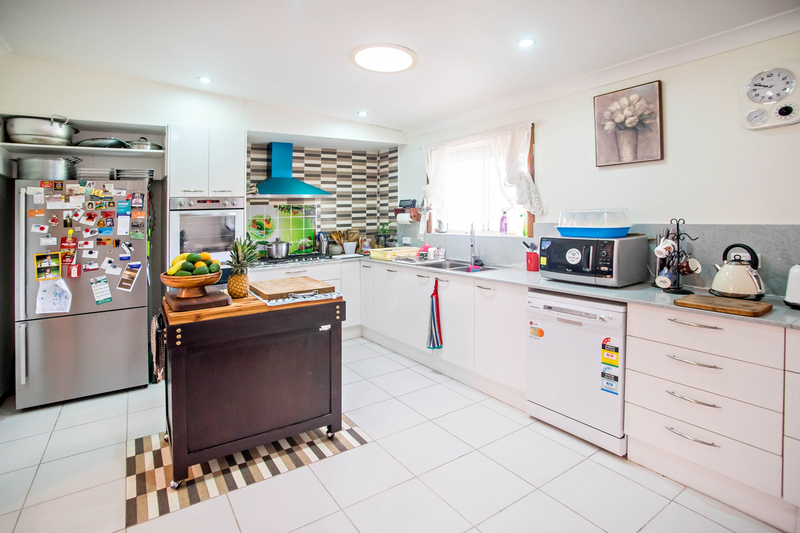 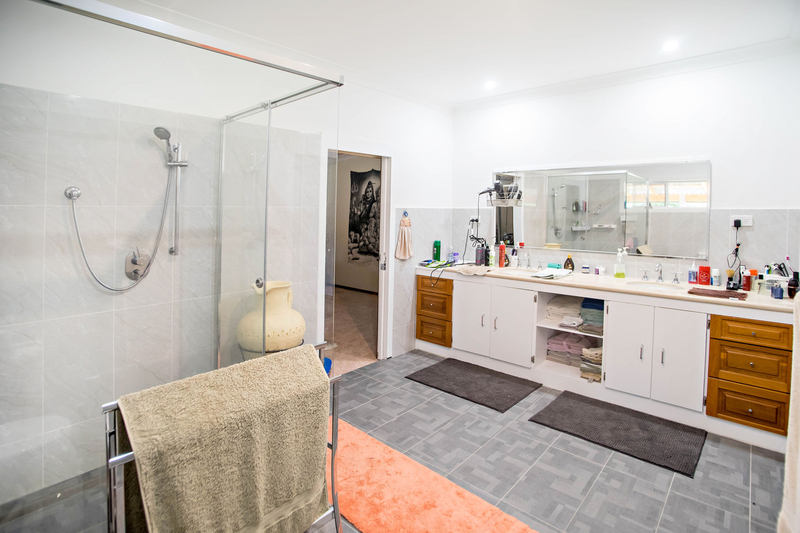 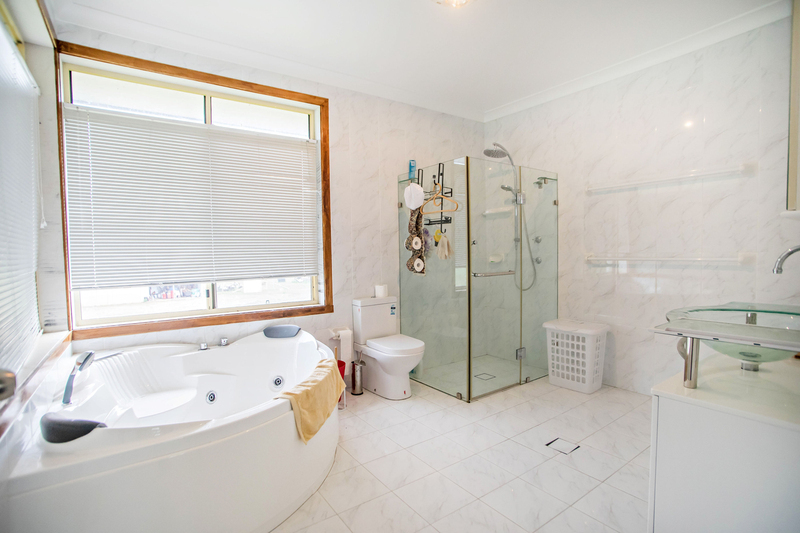 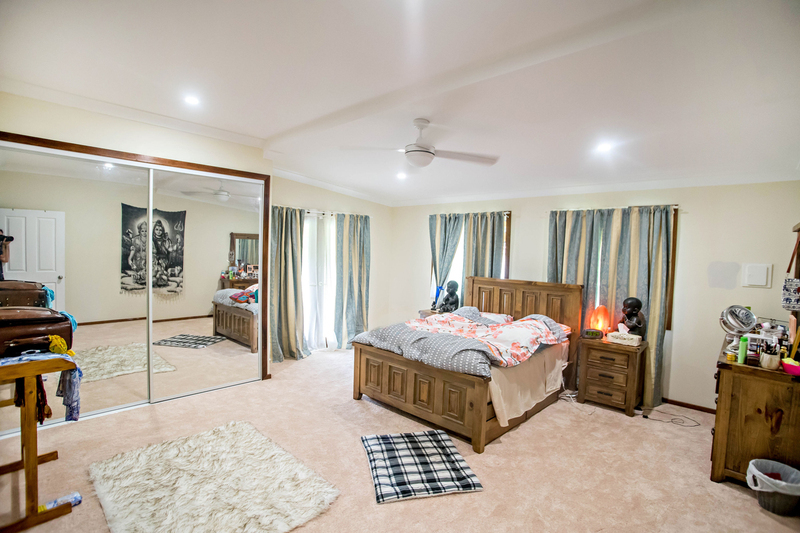 Don't hesitate in booking your private inspection, call Christopher on 6552 5500 today!